inner magnetism,sleep/wake function, last the life of battery soft and air permeable, protect the screen protector. Bottom uses imported environmental PC material, salient point design, and jewelry color painting, extraordinary touch and shockproof. 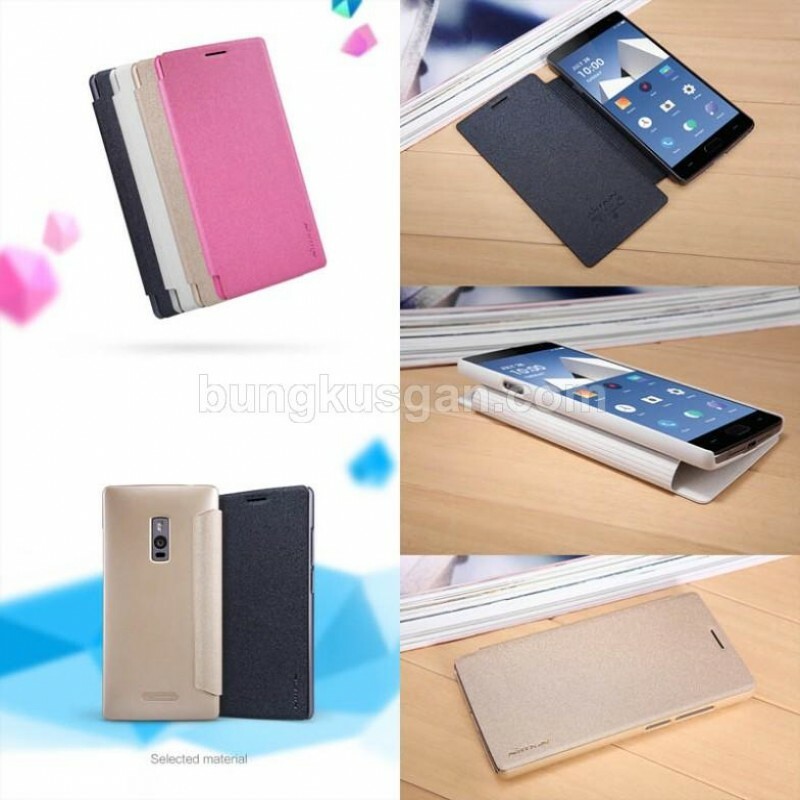 The joint of flip cover and bottom shield are manmade, smooth beautiful and durable. Advanced Technology, details decide the quality.